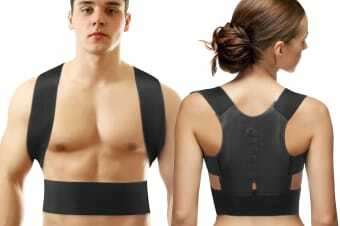 Sick of living with pain and poor posture? Start correcting your posture and harness the power of magnets to realign and target pain. Hunching over and living with bad posture isn’t always something we mean to do – sometimes it’s just a bad habit. But that bad habit can cause damage over the years, putting stress on muscles, joints and bones, and moulding your body into a shape it shouldn’t be in. 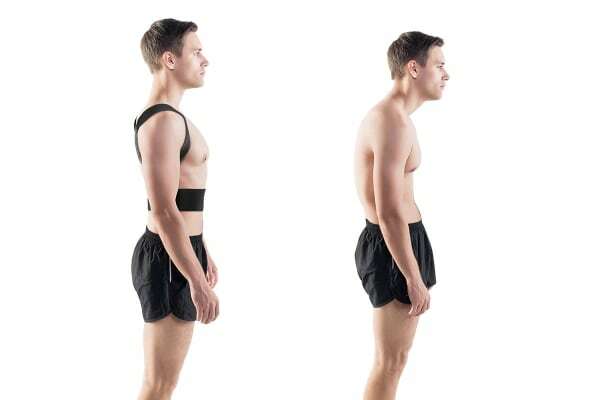 Luckily, your bad posture can be corrected with the help of Magnetic Posture Support. 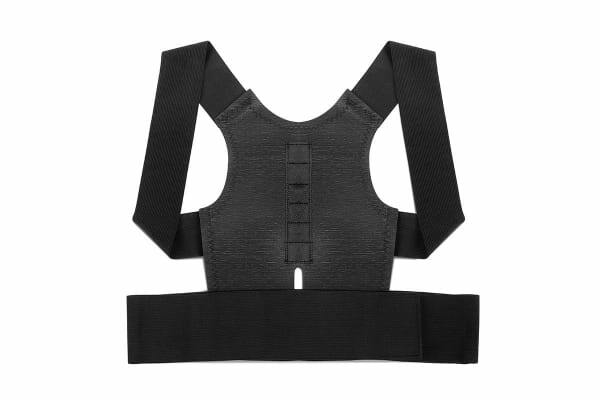 This support garment is easy to use and begins to gently straighten you up as soon as you put it on. It pulls your shoulders back, straightens your head and neck and aligns your spine in its correct position. You won’t even have to think about it – just pop it on and let the Magnetic Posture Support do the rest! With your spine and lumbar properly aligned, you can stand taller and begin addressing and soothing your pain. Best of all, the support is suitable for both men and women and won’t be seen under your normal clothing. Magnetic therapy has been used for centuries to help target stress, aches and pains, increase circulation and relax muscles. They can be helpful for office workers stuck in their seats all day, or anyone who gets out of bed feeling stiff and sore in the morning.